Charlie doesn’t surf, and right now, neither does anyone else without plastic trash poking them in the face. 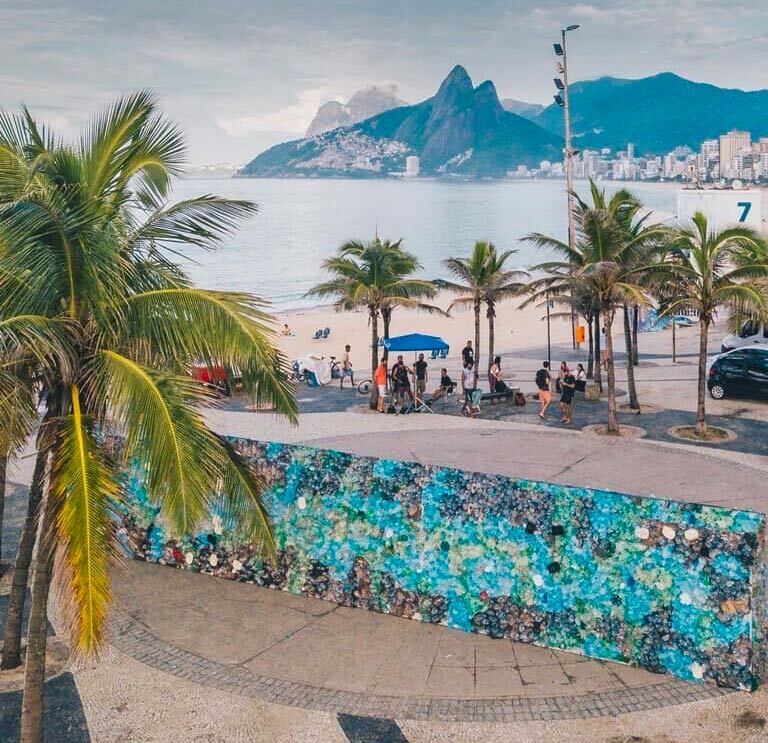 Taking on the plastic trash issue in the seas, Corona Beer built a ‘Trash Wall’ at one of Brazil’s most famous beaches, Ipanema Beach in Rio, partially blocking beach access. You know the place. The one where “The Girl from Ipanema” used to swing and sway as she was walking to the sea? The ‘Trash Wall’ is approximately 50 foot long by 6.5 feet tall. Built from plastic trash collected at the beach for just a 3 day period, it kept surfer’s and sun worshipers aware of the ecological threat plastic has to the world’s seas. The beaches are getting so polluted “The Girl from Ipanema,” might not recognize it any longer. 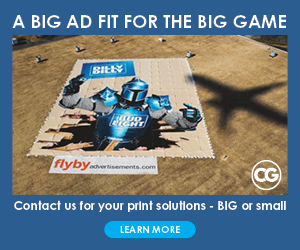 Corona and NGO Parley of the Oceans supported the cause by building the ‘Trash Wall at Ipanema Beach.’ Creative agency Soko in a partnership with Mutato created the campaign.